Pricing includes Wil-Ro LANDSCAPE DUMP BODY WITH A REMOVABLE DOVE TAIL, WEED EATER HOLDER BACKPACK HOLDER UPPER BOX and standard commercial rebates, available up-fit and conquest rebates. Additional rebates available to eligible business clients. Let us come to you. We deliver out of state. Delivery fee & lead time varies per location. 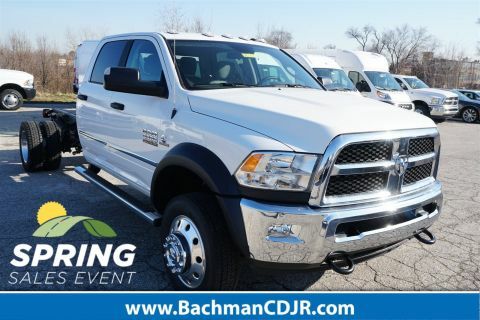 This RAM work van can be customized with the up-fit that best suits your business needs. 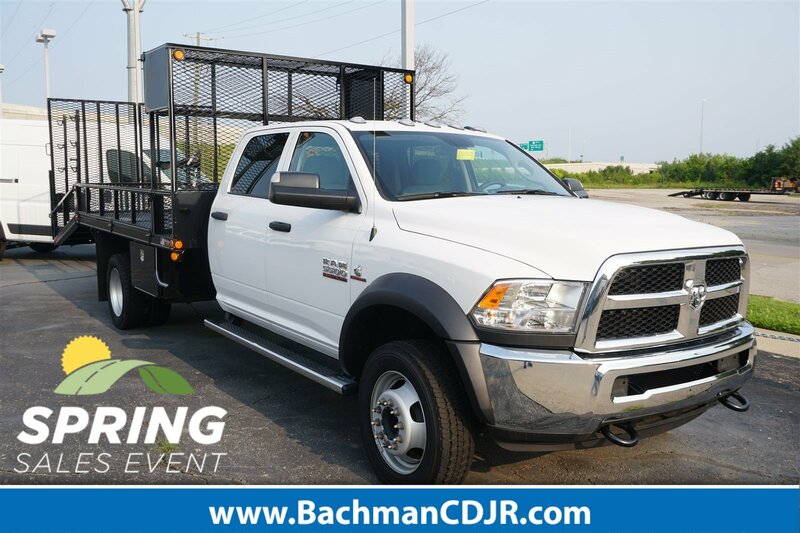 Available up-fits include service bodies, dump bodies, flat beds, contractor bodies & many others. 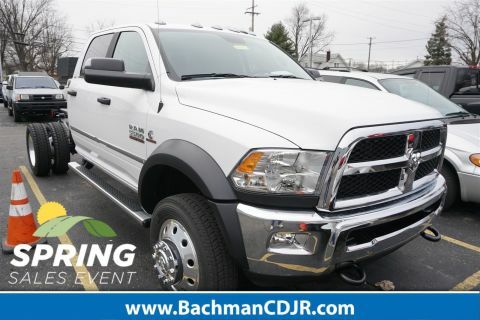 Ask us about RAM fleet account incentives and commercial lines of credit. 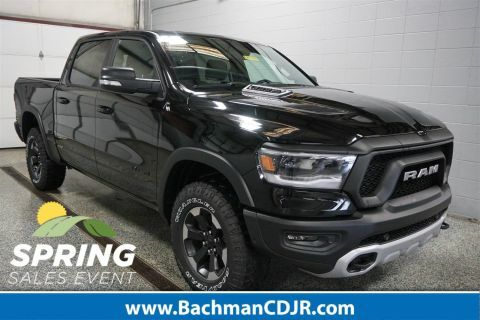 Contact Bachman RAM Commercial Sales today.